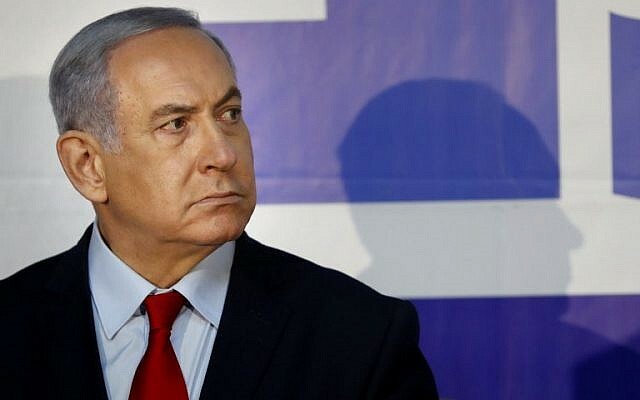 The Blue and White party regained its lead over Prime Minister Benjamin Netanyahu’s Likud in a pair of television polls aired Wednesday, after trailing the party in recent days. However, it continues to face long odds of being able to assemble a ruling coalition following general elections on April 9. According to Channel 12, Blue and White would receive 32 Knesset seats if elections were held today, compared to 27 for Likud. Despite this five-seat majority over Likud, the survey showed the center-left bloc and Arab parties would have only 58 seats, compared to 62 for the right. Following Likud in the poll was the opposition Labor Party with 10 seats, down from its current tally of 19 but a rebound from recent lows in polls for the long-time powerhouse in Israeli politics. Hadash-Ta’al, an alliance of two parties from the now defunct Joint (Arab) List, would get eight seats, while its fellow partners Ra’am-Balad would receive four seats. Between them, that is one less seat than the Joint List has in the outgoing Knesset. United Torah Judaism would pick up seven seats while fellow ultra-Orthodox Shas would get six. The recently formed New Right party would get six seats and the Union of Right Wing Parties five. 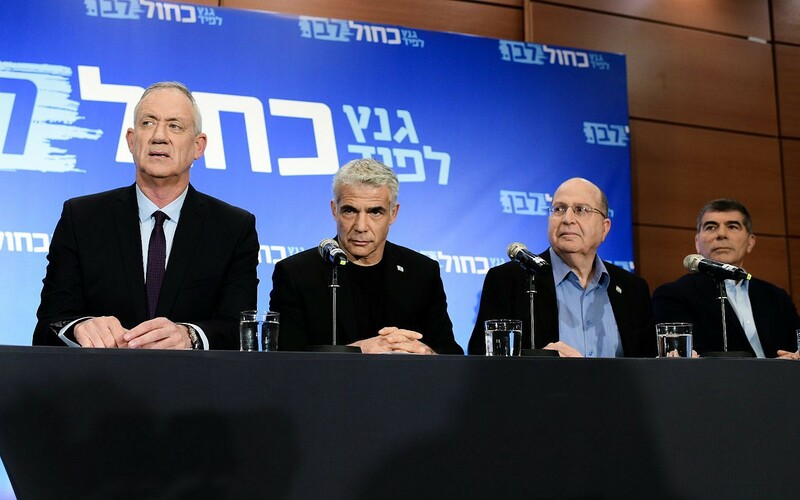 The survey gave Kulanu, Meretz, Yisrael Beytenu and Zehut four seats apiece. In a separate poll from Channel 13, Blue and White received 31 seats and Likud 29, a smaller margin of victory than the Channel 12 survey. Labor, meanwhile, received nine seats in the Channel 13 poll, followed by the Union of Right Wing Parties, United Torah Judaism and Hadash-Ta’al with seven apiece. Like Channel 12, the network also forecast New Right winning six seats, while Kulanu, Shas, Meretz and Zehut were all projected to win five seats and Ra’am-Balad four. Former defense minister Avigdor Liberman’s Yisrael Beytenu did not pass the minimum electoral threshold in the poll needed to enter the Knesset. In total, the right-wing parties had 64 seats between them in the Channel 13 survey compared to 56 for the center-left, a larger gap than the Channel 12 survey. 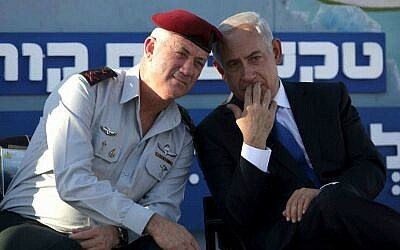 On who is better suited to be prime minister, Gantz was in the lead with 42 percent versus 41% for Netanyahu. Those numbers were 36% and 38%, respectively, in the Channel 12 survey. 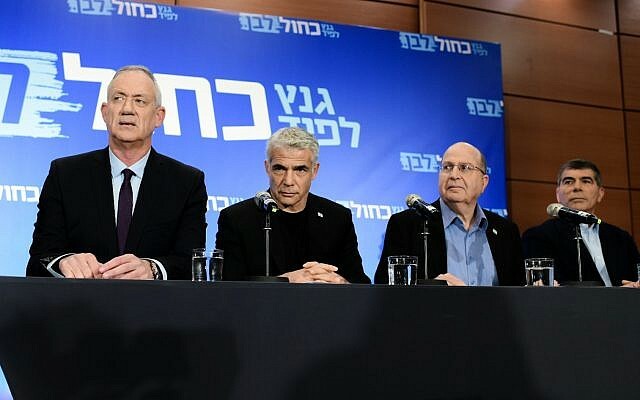 Wednesday’s surveys came as Gantz pushed back on Likud accusations he would be prone to extortion as prime minister following a report last week that Iran hacked his cellphone, and Netanyahu fended off fresh suspicions relating to his role in the so-called submarine affair, one of the largest corruption cases in Israeli history. The Channel 12 poll was conducted by the Midgam Institute and included 500 respondents. It had a 4.4% margin of error. The Channel 13 survey included 734 respondents and had a 3.5% margin of error.